Just in time for Halloween! 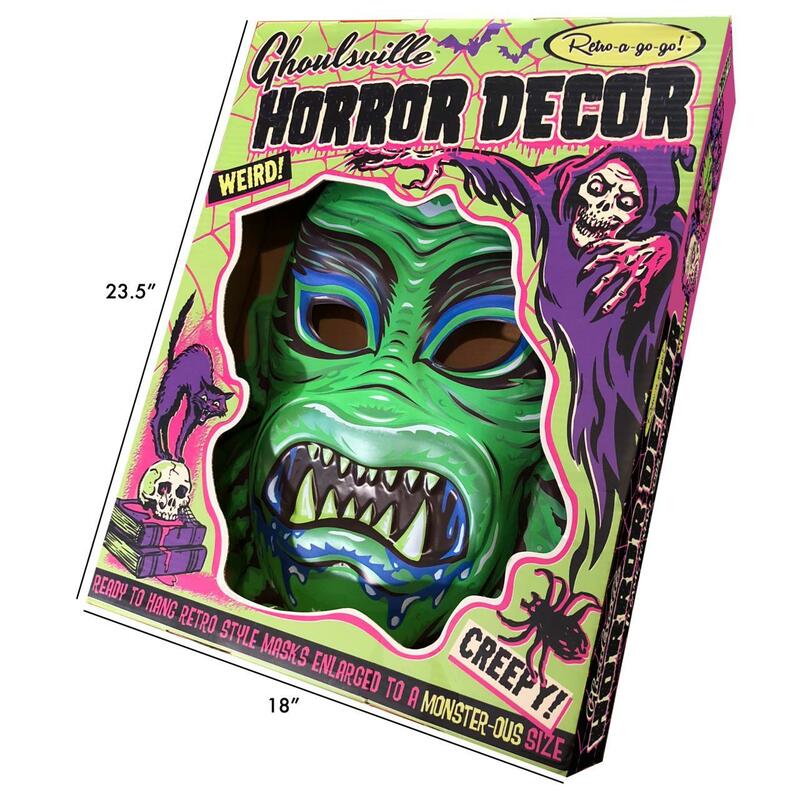 Our Sister Company, Regal Robot is excited to offer 20% off of the full line of Ghoulsville Wall Decor Masks Through October 18th! 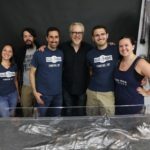 Our sister company Regal Robot is getting into the Halloween spirit a little early with a special sale just for classic costume and monster fans! 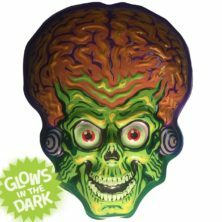 Head over to Regal Robot’s website and check out the full line up of creeps, astro-zombies, aliens, wolf-men, vampires, devils and more! Use the coupon code RETRO20 on checkout and you can get a 20% discount on all of the original Ghoulsville Wall Decor masks from Retroagogo! 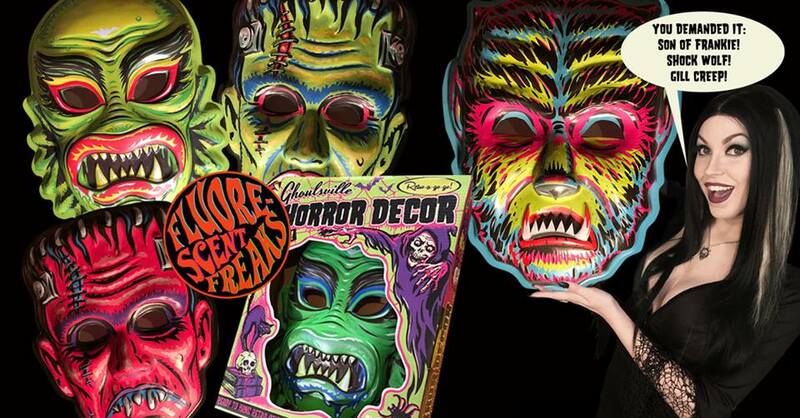 So remember to use coupon code RETRO20 on checkout and go ORDER YOUR HORROR WALL DECOR MASKS TODAY! See the Regal Robot site for full details. 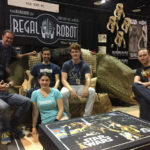 Visit the official Regal Robot™ Website Today! 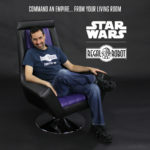 Ever wanted your own official Star Wars furniture or decor item? 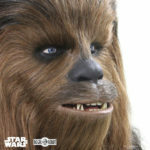 Reach out to Regal Robot today!